You can get the high resolution image by right-click and select 'Save image as', it's also free to use! 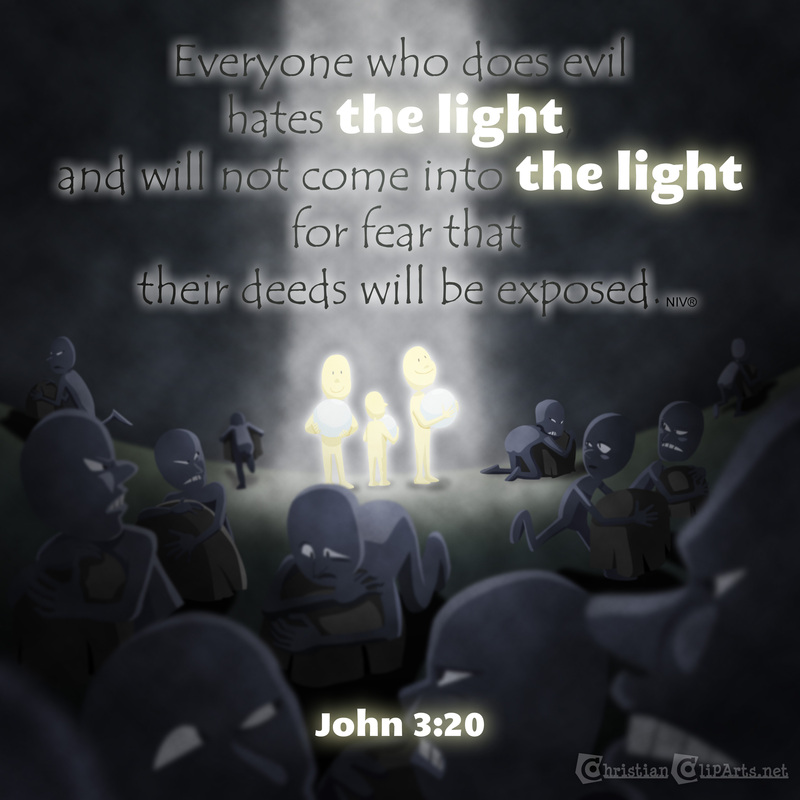 Everyone who does evil hates the light, and will not come into the light for fear that their deeds will be exposed. There is no vector file available for this clip art, instead high resolution PhotoShop file cs6 (psd) with layers is available. 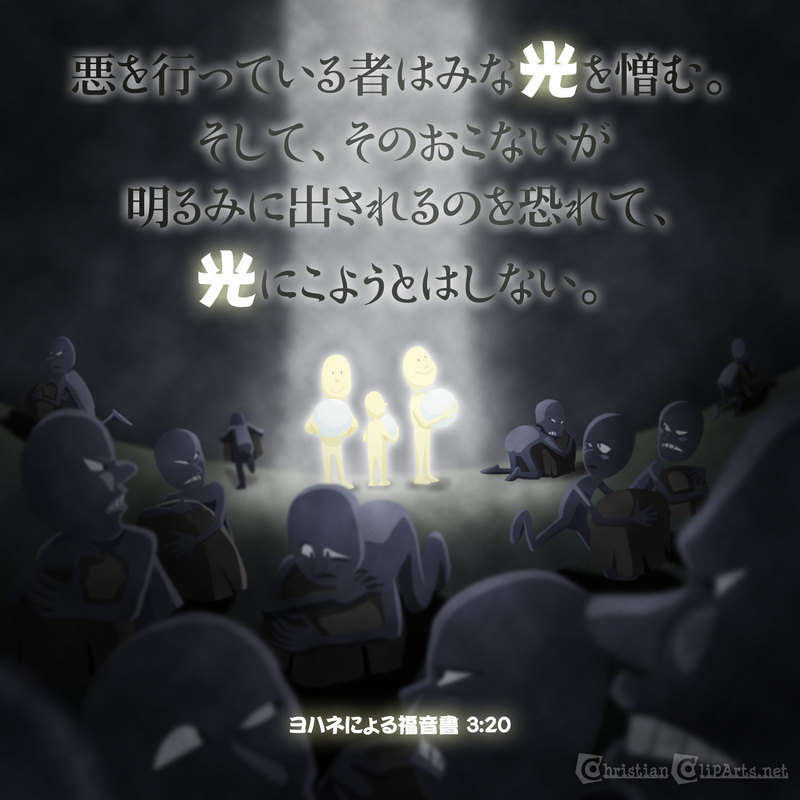 copyright Scripture taken from the Holy Bible, NEW INTERNATIONAL VERSION®, NIV® Copyright © 1973, 1978, 1984, 2011 by Biblica, Inc.® Used by permission. All rights reserved worldwide.